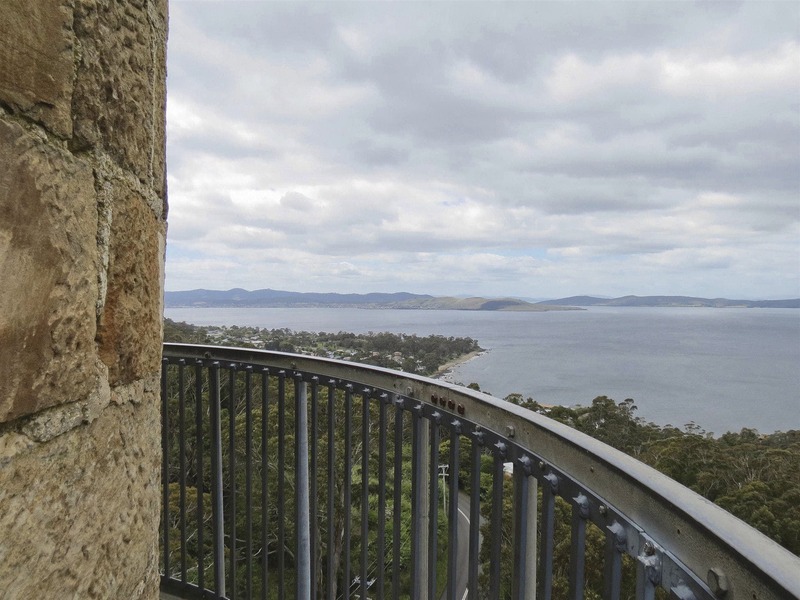 Built in 1870 for the production of shot, this sandstone tower rises 58 metres above the banks of the Derwent, affording spectacular views up, down and across the river. The tower is ten metres in diameter at the base and 3.9 metres at the top – the walls a metre thick at the bottom thin out to 45 centimetres at the top. Molten lead was dropped from top to bottom of the hollow tower and its rapid descent and cooling roughly shaped it into pellets. There is a museum at the base of the tower and a tea rooms alongside. There are 259 steps to the top, but 25 landings on which to catch your breath.